Huge Savings Item! 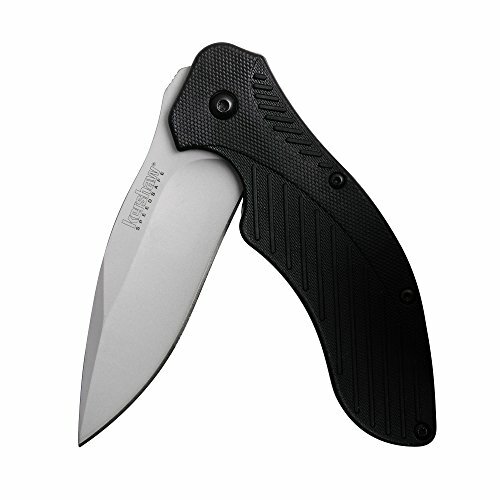 Save 16% on the Kershaw Clash Folding Knife (1605) with SpeedSafe Assisted Opening, Stainless Steel with Reversible Pocketclip and Glass Filled Nylon Handle, 4.3 oz, 3.1 Inch Blade, 7.4 Inch Overall Length by Kershaw at Kerinci. SKU: KER1605. MPN: 1605. Hurry! Limited time offer. Offer valid only while supplies last.